Evidence that Naughty Dog is working on a follow-up to The Last of Us has surfaced through a LinkedIn profile of an ex-employee. Michael Knowland, formerly the Lead Character Artist for The Last of Us, has listed one month of “prototyping head sculpts” for The Last of Us 2 on his LinkedIn profile. Knowland is now working on Just Cause 3 over at Avalanche Studios. Naughty Dog has repeatedly mentioned that it would be willing to do a sequel to its acclaimed PS3/PS4 game if it could find a story worth telling in its universe. 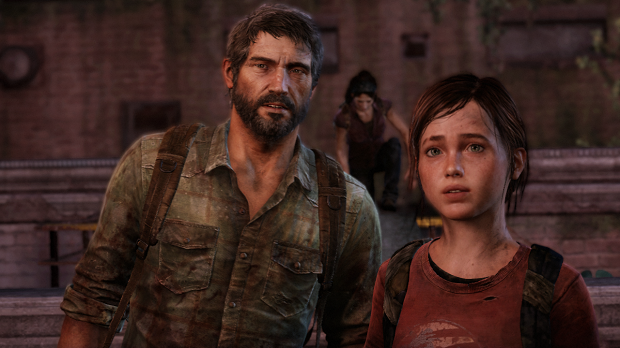 Whether a Last of Us 2 would follow Joel and Ellie is currently unknown, but unlikely considering Naughty Dog’s Neil Druckmann called the post-game scene that was performed at the Last of Us: One Night Live event a “goodbye” to those characters.